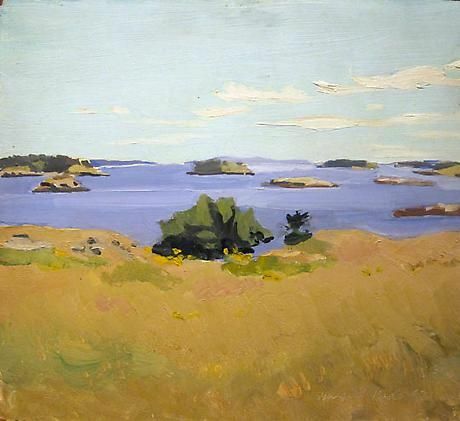 The Tibor de Nagy Gallery is pleased to present an exhibition of paintings by the American Realist painter Fairfield Porter. This will be the gallery's first exhibition of the artist's work in over ten years. 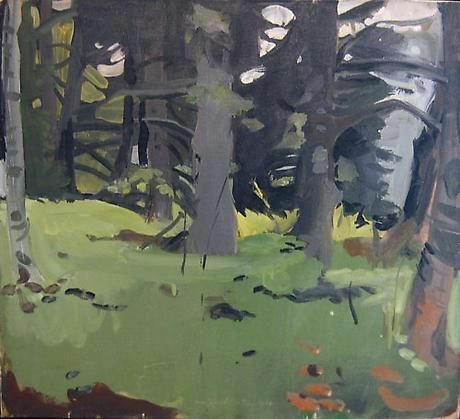 The show concentrates mainly on landscapes from the 1950s through the 1970s. 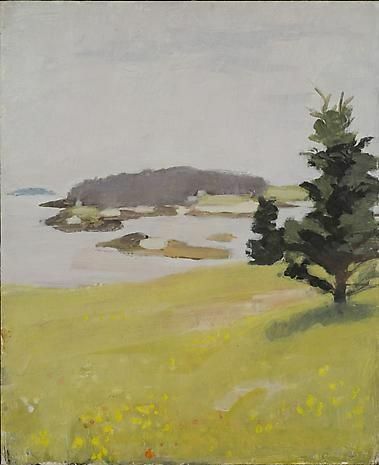 As a painter, Fairfield Porter forged a distinctly American vision out of two disparate styles: the first—intimate, sensual and representational; and the second—colorful, gestural and abstract. Porter's broad knowledge of art history and theory informed not only his art criticism but his painting as well. His work as a writer and painter is best considered as a single lifelong project in which he perpetually sought to define for himself his relation to the world. 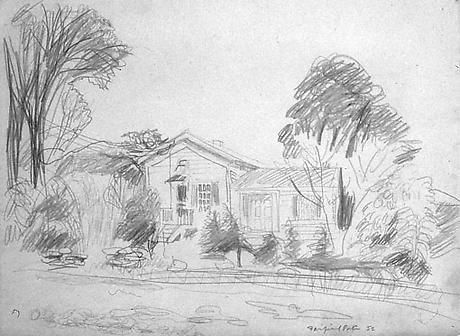 Though he was Harvard-educated, Porter was largely self-taught in the art of painting. 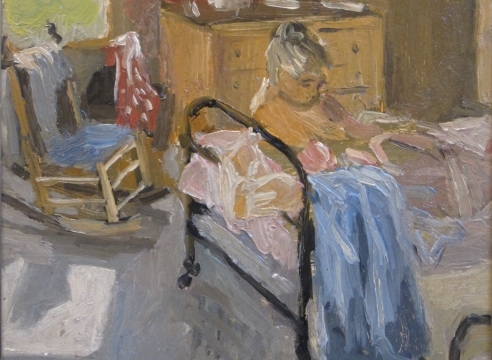 He was as much influenced by French Intimists such as Pierre Bonnard and Edouard Vuillard, as by his own friends and contemporaries during a time when Abstract Expressionism was flourishing. 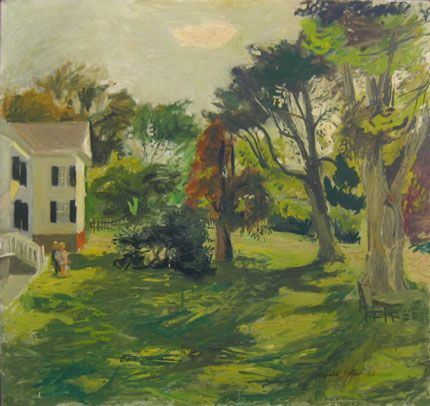 Foremost among his allies were Willem and Elaine de Kooning, artists with whom Porter sustained a dialogue which would prove deeply meaningful in his own work. Remaining defiantly figurative despite an art scene that swung increasingly toward abstraction, and choosing as his subjects those places and homes to which he felt most deeply connected, Porter produced a body of work of tremendous personal significance and emotional power. 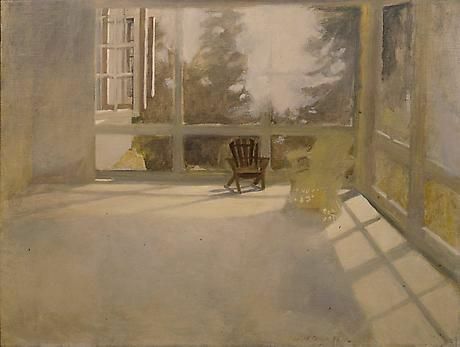 More than any other American painter of his generation, Fairfield Porter poignantly defined the look and feel of everyday, domestic life. 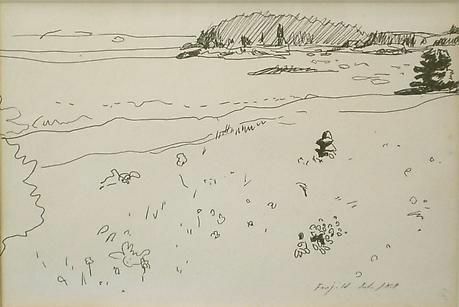 He endeavored to convey an honest appraisal of what his eye saw, expressing it with a beguiling, unpretentious naturalness. 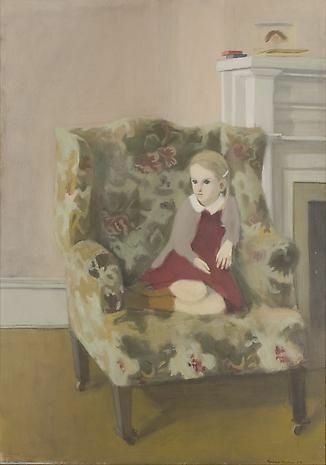 Porter has long been associated with the gallery, as it introduced his work with his first solo exhibition in 1952. He has gone on to have over 20 solo exhibitions with the gallery to date.